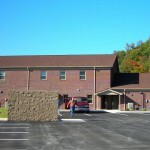 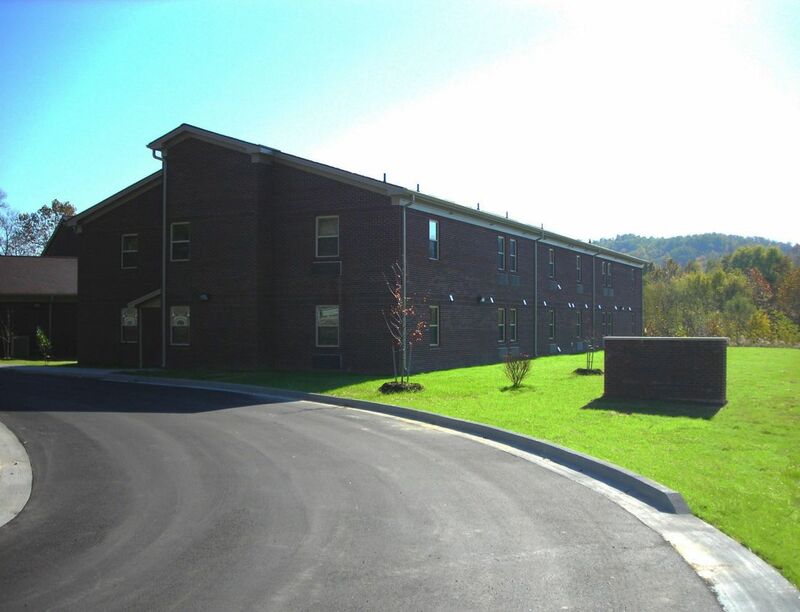 The Morehead Inspiration Center is a 28,000 square foot treatment center and housing project that serves up to 100 males who are homeless, at risk of becoming homeless, or who are referred from the judicial system. 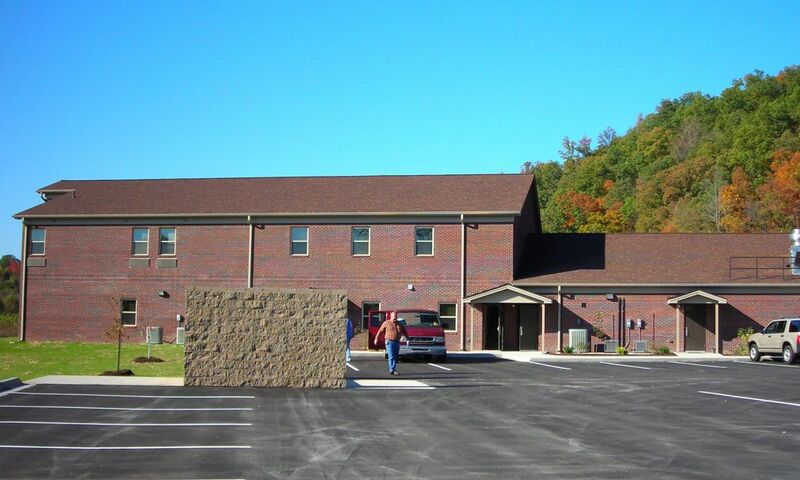 This center is one of many addiction recovery centers proposed for each congressional district in Kentucky. 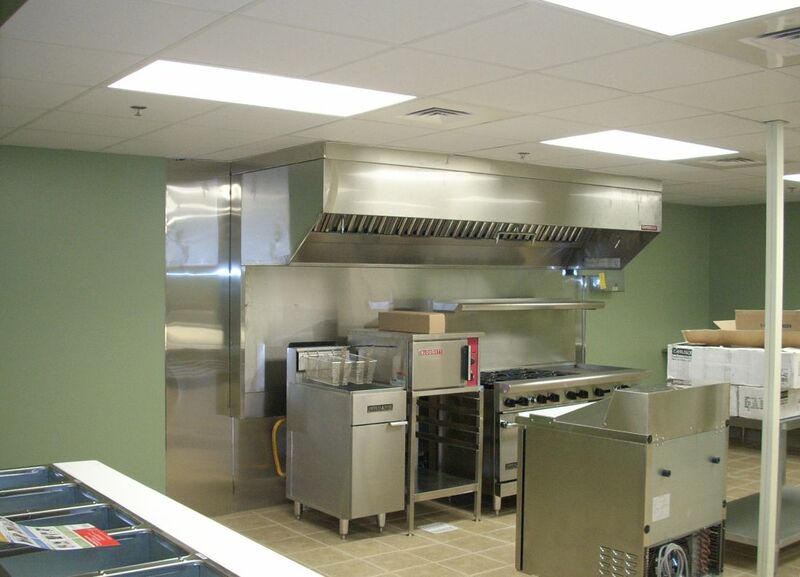 It is owned and operated by Pathways, Inc., and managed by Laurel Run Management Group. 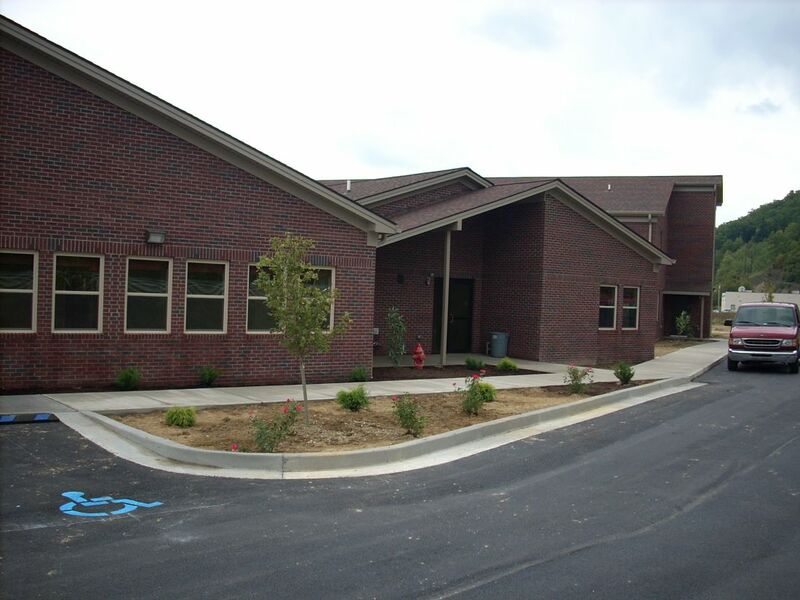 The center was funded by the Kentucky Housing Corporation, HOME and tax credit funding. 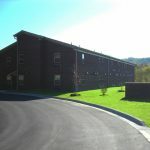 Clients begin the program on the first floor in one of two group living rooms with bunk beds, a kitchenette, large bathroom, and laundry area. 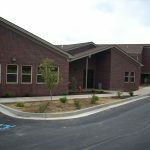 As they progress through the rehabilitation program, clients are awarded more freedom and live in two-person rooms with a bunk bed, a clothing closet, bathroom, and small kitchenette. 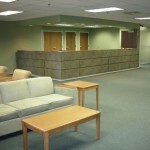 The first floor includes offices, apartments, and a large dining area. 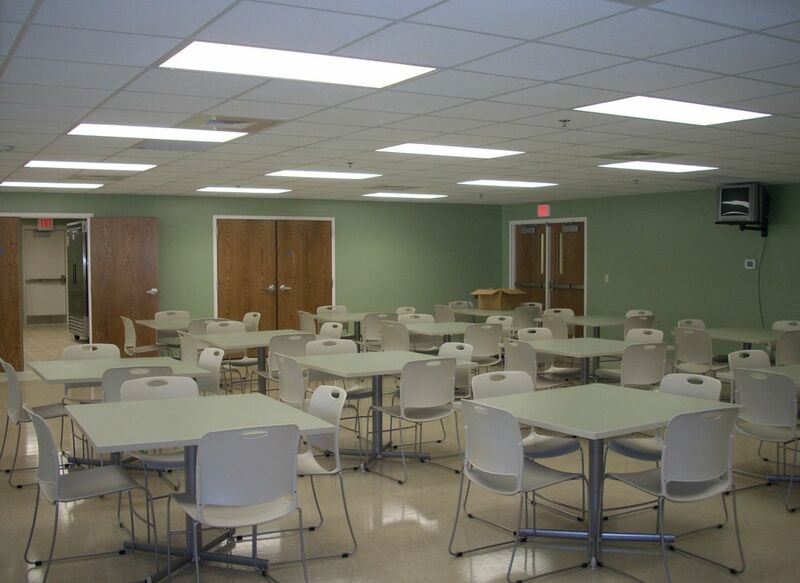 Morehead Inspiration center’s dining area can serve up to 100 individuals and is equipped with a 500 square foot commercial kitchen containing a serving line for hot and cold foods, dishwasher area, and kitchen area with a separate 150 square foot dry pantry and 170 square foot freezer/cooler area. 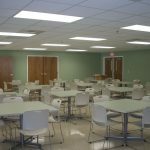 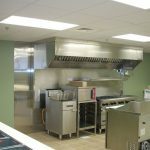 The facility is designed for serving meals daily for breakfast, lunch, and dinner. 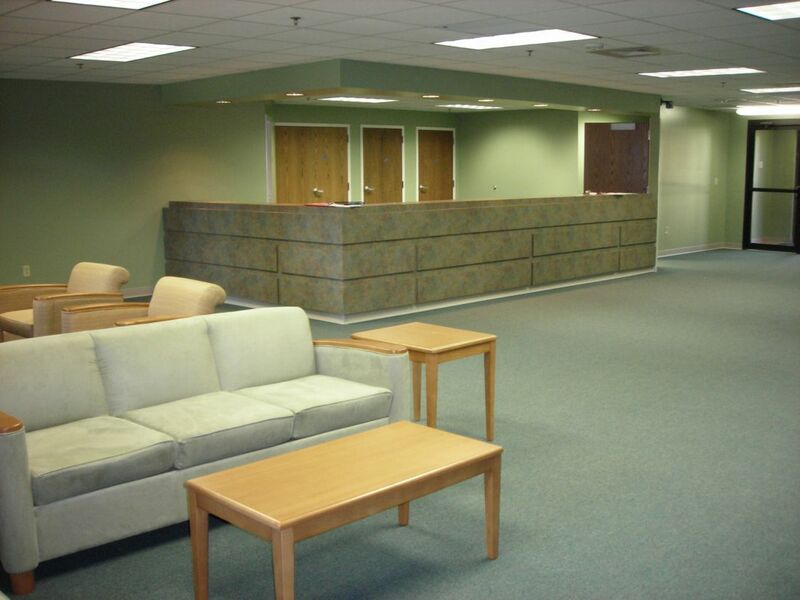 The second floor is comprised of more apartments and a large community room.